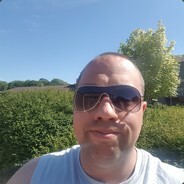 See mäng nõuab tasuta U Play kasutajat, et mängida. 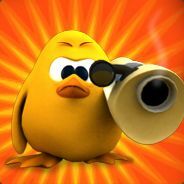 Teie ostetud U Play võtmed on saadaval koheselt. WARNING: This is a restricted product and it can be activated and played ONLY in Europe. 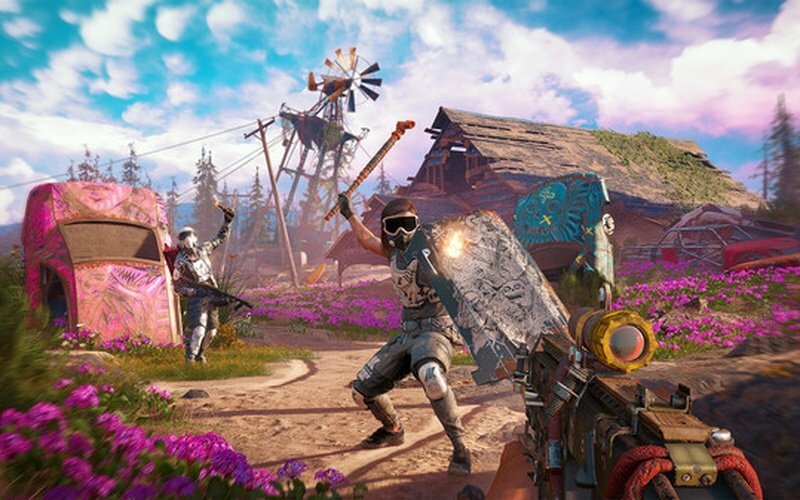 Far Cry New Dawn - EUROPE can only be activated and played in Europe. Time to return to Hope Country, Montana, even though now it has been greatly changed after the great global nuclear incident that occurred 17 years ago. Take all the weapons you can find and lead the charge against the post-apocalyptic bandits that are known as the Highwaymen, ruthless killers that are trying to control the few resources that are left in the land. 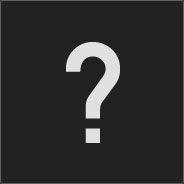 The game is being developed by Ubisoft Montreal and it is getting published by Ubisoft on February 15th, 2019. 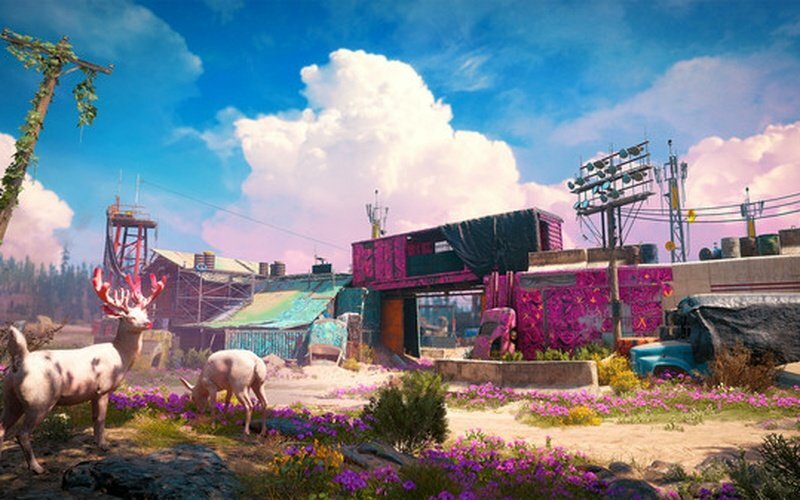 Far Cry New Dawn features a hugely changed post-apocalyptic world which you can explore either alone or with a friend in two-player co-op. Witness how the nuclear explosion affected the land, the people, and the animals. This changed world features all kinds of new enemies for you to encounter, new loot to obtain, new allies to find, and more. A diverse new cast of Guns and Fangs for Hire is available, and now you can have a crazy boar at your side which will slaughter your enemies. Take on the insane and menacing leaders of the Highwaymen, the infamous Twins. 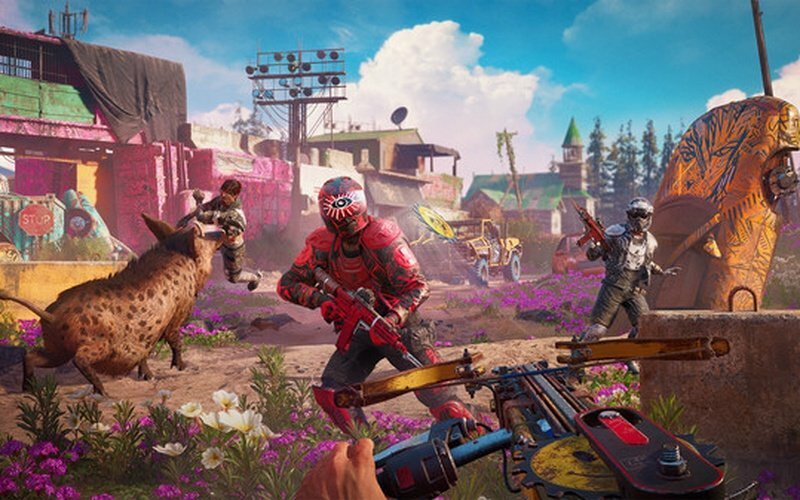 Far Cry New Dawn lets players recruit all kinds of Specialists which can help you upgrade your home base in many ways, unlock various new features that include crafting makeshift weapons that are perfect for post-apocalyptic situations, awesome gear, and so on. Participate in Turf Wars and drive the Highwaymen out of your land, go on exciting Expeditions to all kinds of important locations which can be found across the USA. 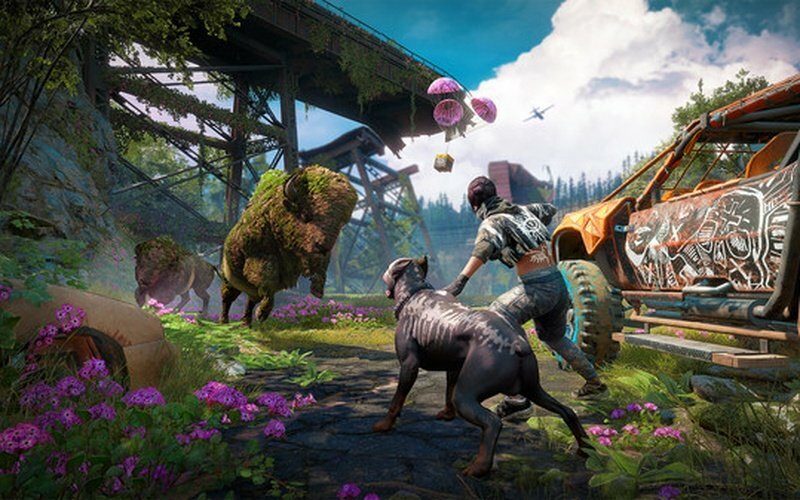 Buy Far Cry New Dawn today and experience this franchise in a post-apocalyptic setting for the first time ever!